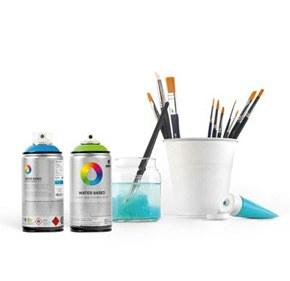 Introducing the Andre Saraiva spray paint can by Montana Colors. Available in Pink. André Saraiva known monomymously as Andre, is a Swedish graffiti artist, actor and director, hotelier, and restaurant operator.